The PrtScr key is quite useful – it lets you capture the screen without any third-party app. But this simplicity also makes it quite limited. If you want to get rid of those limitations, use, the PrtScr app instead. In spite of sharing the same name, this capturing tool has nothing to do with Windows standard capturing function. 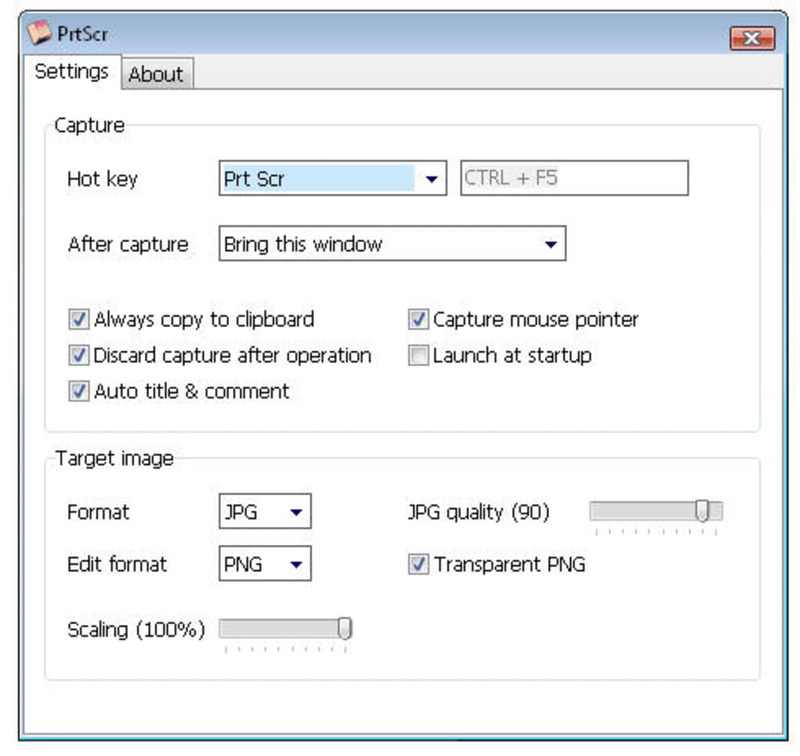 It offers extended functionality, such as the ability to capture user-defined areas or send the captured image by email straightaway, and also features a fairly complete settings menu where you can customize the keyboard shortcut to launch the program and the format in which to save captured images, among others. 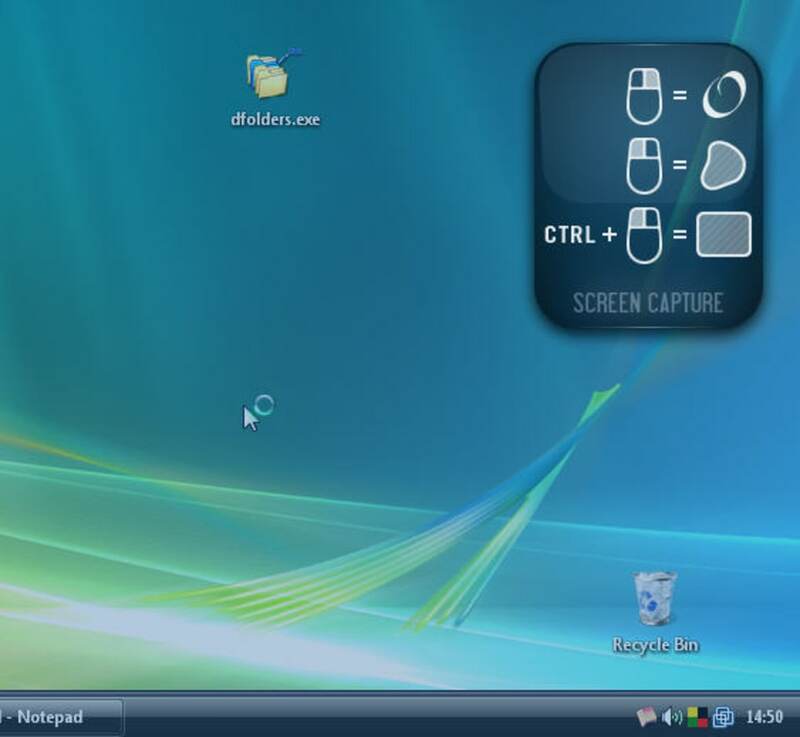 When running, PrtScrt displays an icon in the system tray from where you can access the program's tools. I loved the way images are displayed on the desktop right after capturing them – floating in a kind of smooth 3D animation. On the downside, it took me a while to distinguish between its three main functions - and to find the help file as well, hidden in the "About" window. I also missed some editing tools, at least the most basic ones. PrtScr lets you capture images in a stylish way and share them by email right away, but lacks documentation and also editing tools. Sure, there are loads of free screen capture tools, but this is not another cheesy, spreadsheet-looking one. This one offers directness, ease of use, and does it with style. You may ask, what's wrong with Microsoft's own Snipping Tool? It's great, but unfortunately restricted to the Windows Tablet PC Edition, and some versions of Vista. Also, Snipping Tool fails to capture overlay windows (those translucent windows mostly used by desktop gadgets). Full capture window is smaller than the screen size. Hi ! I had the same problem (full screen capture makes a kind of zoom onto the upper-left corner and captures only the 3/4 upper-left corner of the full screen) as Poanage. It's a bug of PrtScr that appears on Windows 10. PrtScr uses the zoom ratio set in Windows settings panel -> system -> display -> change_the_size_of_text,_apps,_and_other_items. On my PC, the problem appears when I set it to 125% (a value other than 100% in fact), but it disappears when I set it to 100%. Please correct this bug in a future version. Very tiny and usefull tool. Has a problem on my new laptop. I love this program but for some reason on my new computer it is not working properly, when I enter the print screen mode it only captures part of the actual screen...anyone know how to fix this? advice. I would advise you to try screenpresso. 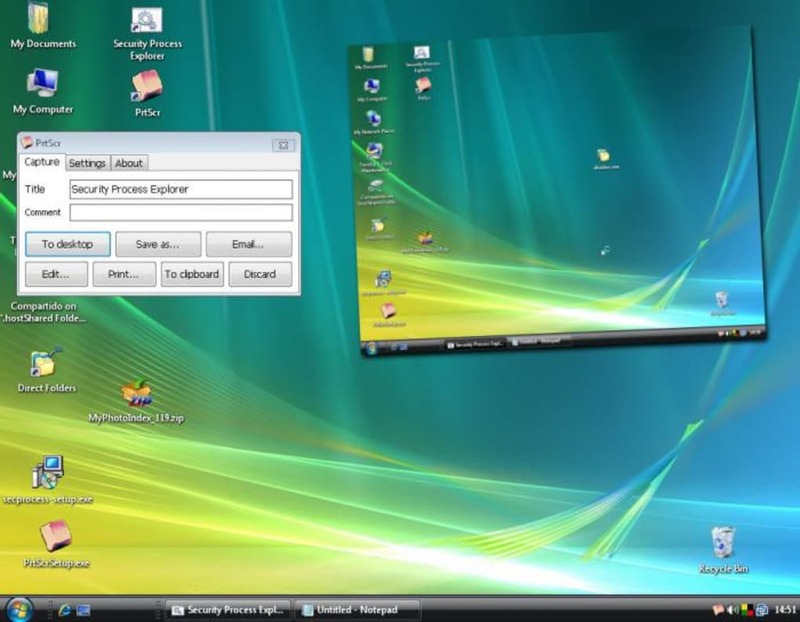 It is a full screen capture software with a number of interesting features. Works Great. 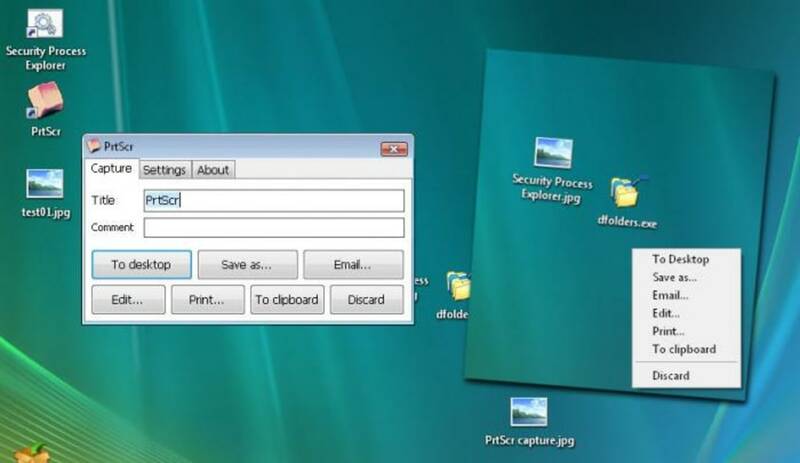 What a great utility -- I like it in a way better than the WIN7 Snipping Tool -- cause you can print it as soon as capturing it. What do you think about PrtScr? Do you recommend it? Why?